One of the most beautiful homesites around. 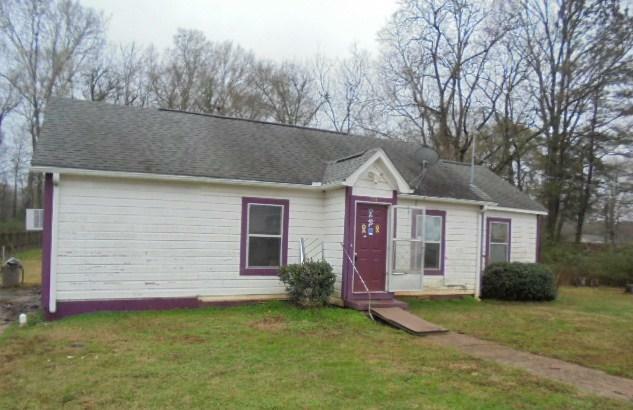 This spacious home offers 3 bedrooms/1.5 bath, living, eat in kitchen, and huge family room. Also offers shop, central heat/air, and more! 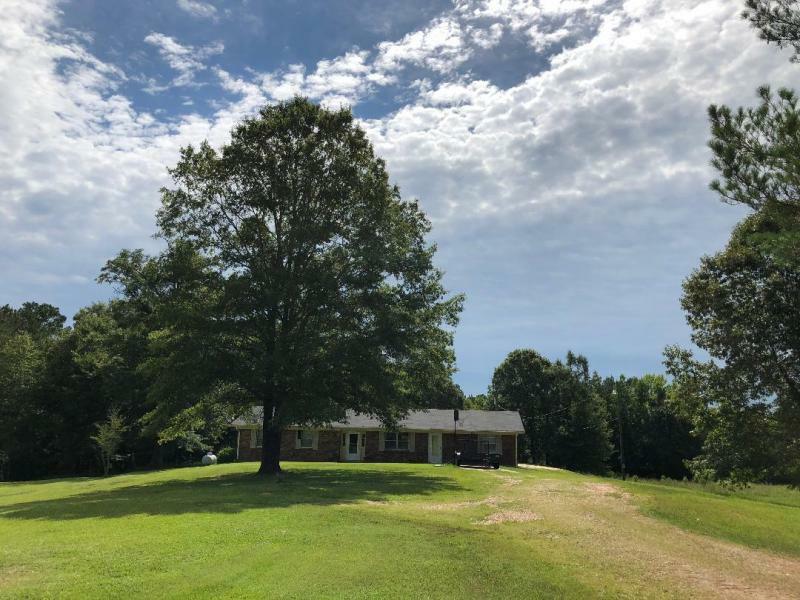 Situated on almost 14 rolling acres. Call for details. Click on the above link to view additional listings in the area. Did you know that we can show you any listings from any agency? We will negotiate on your behalf to get you the best deal available. We are here for you, its what we do!